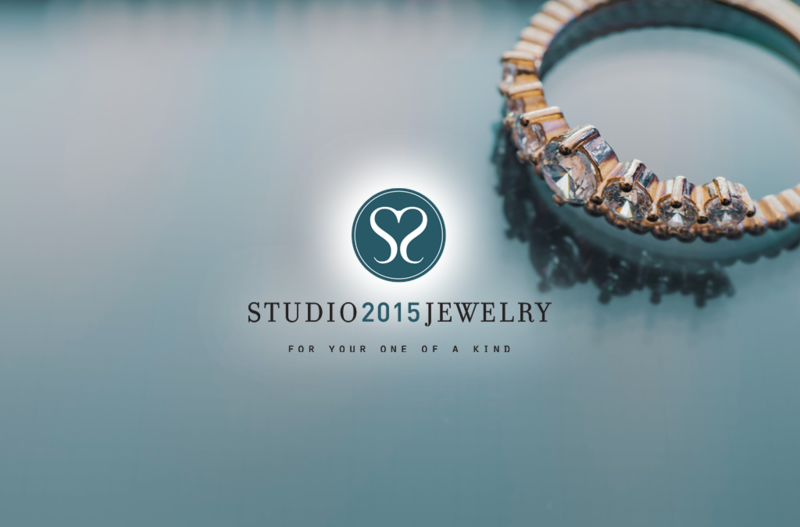 The design experts at Studio 2015 Jewelry are your engagement ring and wedding band specialists. Whether you choose one of our beautiful designer pieces or choose to create a custom ring, Studio 2015 can make your dreams reality. We encourage all brides-to-be and their bridal parties to stop by our booth to learn more about us and enter for a chance to win the Lucy Diamond Star Pendant. Our pendant features 5 marquis shaped diamonds and 6 round diamonds to create a star cluster shape totaling 1.59 carat total weight. It’s sure to be the star of any jewelry collection. Also, we invite brides-to-be to participate in our Buy to Borrow program. Future brides who buy an engagement ring or their wedding bands from Studio 2015, can borrow any in-store necklace and pair of earrings to wear on their wedding day free of charge. And let’s not forget about the groom, book a wedding band consultation at the show and receive a free men’s titanium ring the day of the appointment.